We all know that looking after the soil is crucial if we want our gardens to blossom and our plants to flourish. That's why we've a great selection of tools to help you take care of it. 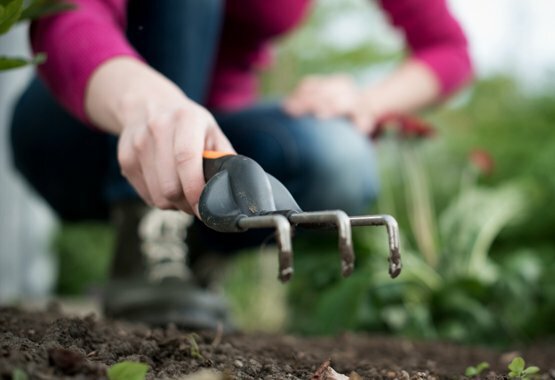 Whether you're planting bulbs, aerating and fertilizing soil or installing small posts, we can help. Loving the earth is one thing all of us gardeners have in common. 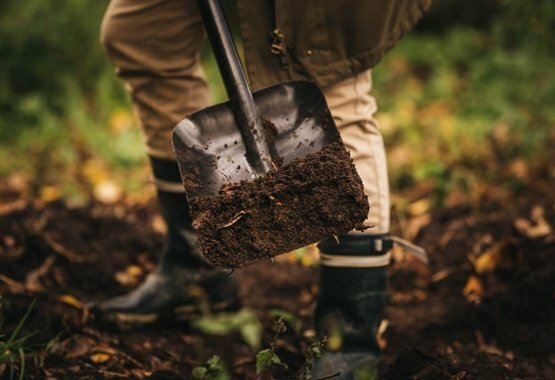 Whether you’re digging, smoothing or aerating soil, working a hoe or planting new seeds, you need to treat the soil with care. 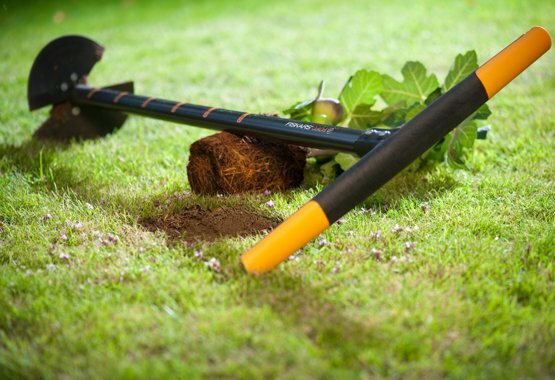 Happily, we've just the right range of lightweight and ergonomically designed garden tools to make that a labour of love. Specially designed to make it easy to plant in hard soil.